Before you purchase and install a new pool in your backyard you must consider what kind of fencing material would work best for you. There are several different options available for you to choose from but not all are created equal. One such option when it comes to a child pool fence is wood. Wood does have some benefits, but it also has some significant drawbacks. 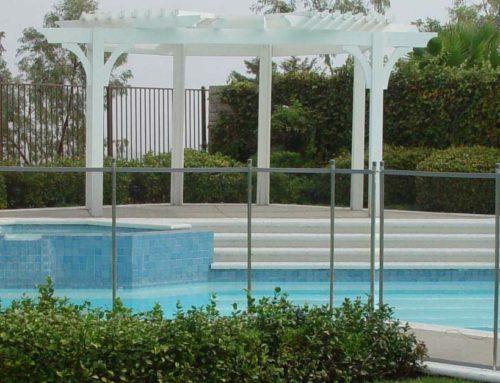 For starters, the wood child pool fence is a permanent fixture to your property. It can provide you privacy from your neighbors and it also allows you to block out the view from outside individuals. The fence is also less expensive than other options, such as cast iron and brick. 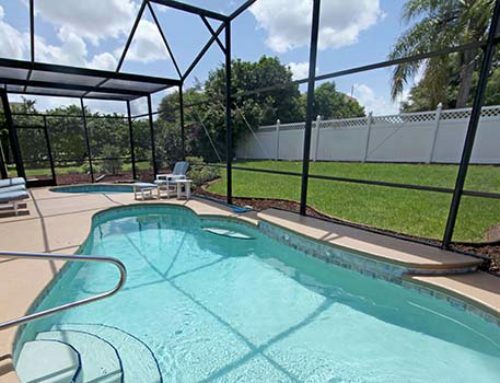 What are the benefits of mesh pool fences? For starters, a mesh fence is one of the least expensive options available to you. You are not going to find anything less expensive than a mesh fence and still stay legal. On top of this, the mesh fence is quick and easy to install and you can install it yourself. If you install the wood fence on your own you are going to find it takes a considerable amount of time, effort and money to do. The mesh fence can go up in a single day while the fence is going to take you far longer, and if you have never installed a wood fence before you’ll find it is difficult as well. You might also want a protective fence to prevent younger children from entering the pool area, without actually blocking off the sunlight, view or anything else. A wood fence is not able to provide this kind of satisfaction while a mesh fence does. On top of this, if you are renting the property or if you don’t want anything permanent you don’t have to worry about the wood fence as the mesh fence can come down just as easily as it went up (if not easier). 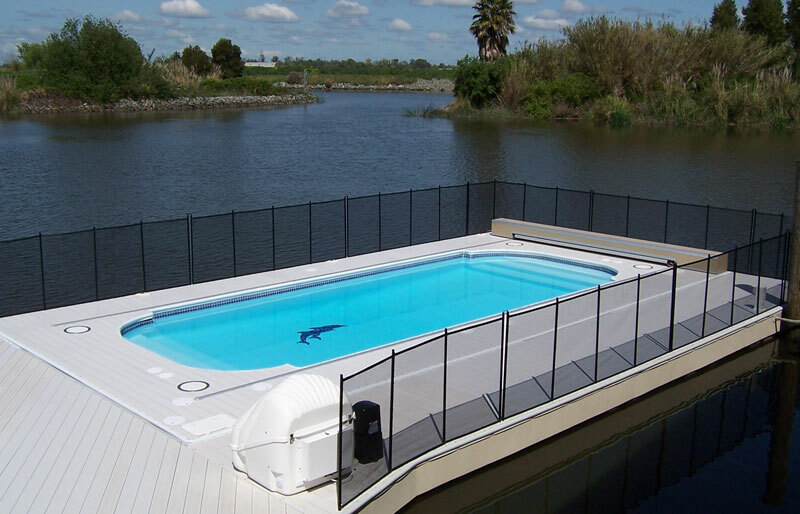 The mesh fence really is one of the best options available to you when you want something quick, easy and less money. You shouldn’t have to break the bank installing the fence around your pool to stay legal and avoid any sort of fines from the local government. This is where a mesh fence helps you out significantly.